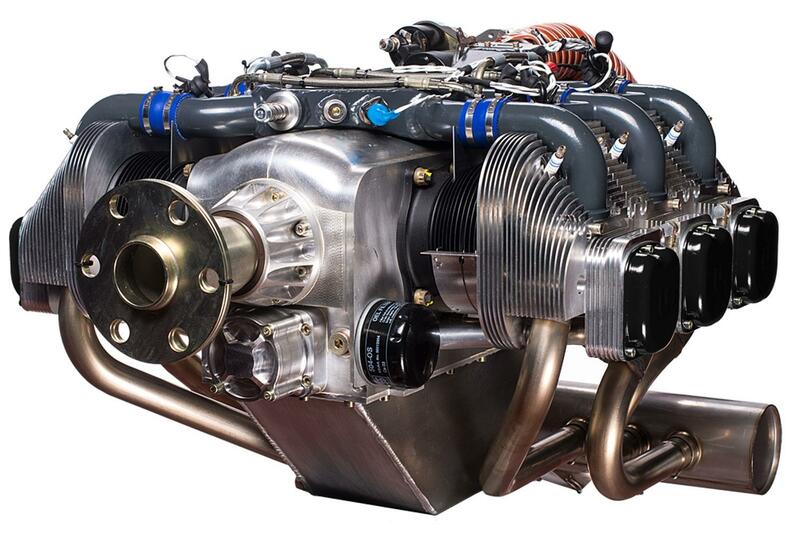 The UL520iS is a 200HP aircraft engine manufactured by UL Power in Belgium. It is a direct drive, flat six boxer layout, featuring modern fuel injection and engine management ECU. 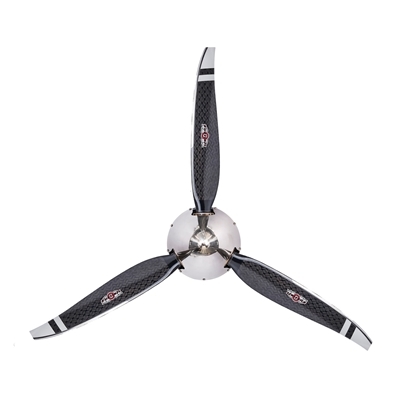 Airmaster make a number of propeller models for this engine.